Optimize your design – simulations using virtual prototypes enable comparison of different design options without expensive prototypes. Pay for what you use – in Software-as-a-Service (SaaS) licensing you pay from simulations without a need to purchase expensive annual software licences. 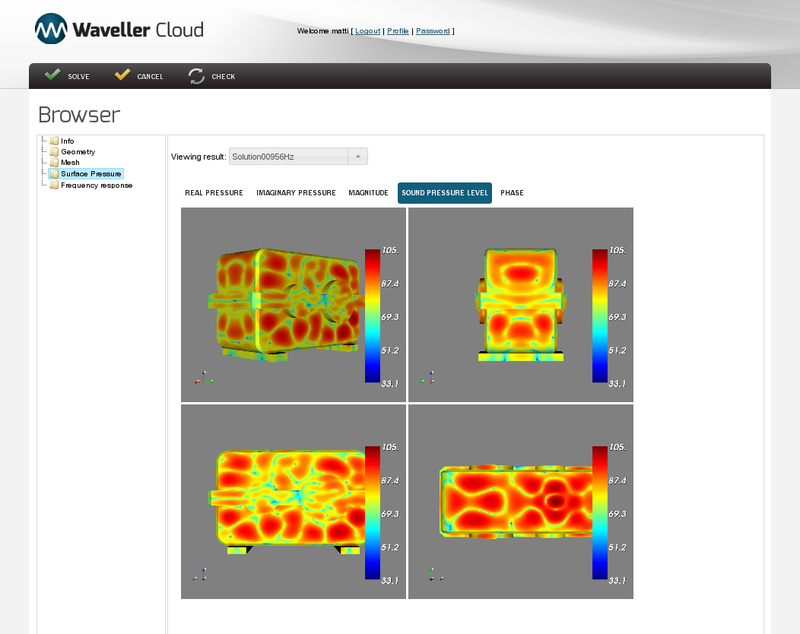 Waveller Cloud is based on the fast multipole boundary element method which enables fast and accurate solutions. 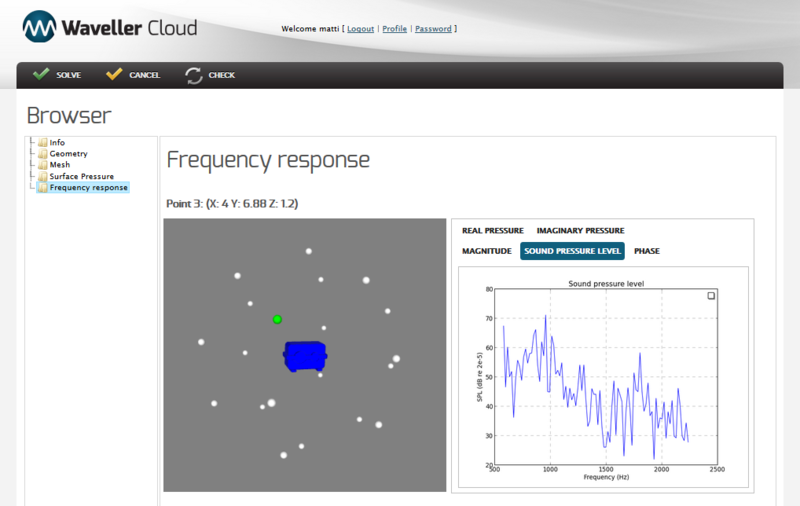 Waveller Cloud operates in cloud, which means that you do not need to invest in own computation hardware. The price consists of a monthly maintenance fee (starting from 99€ per month) and a CPU-hour based cost. Contact us for more details. 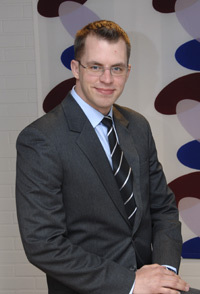 Kuava will help you to get started with Waveller Cloud. Contact us to get free test period as well as instructions for use. In this application surface velocity of the gear box is computed using a structural dynamics FEM software. The resulting surface velocities are used as an input in Waveller Cloud and noise emission is computed in desired evaluation points. Head-related transfer function characterizes how human torso, head and pinna affect the sound pressure in the ear-canal. 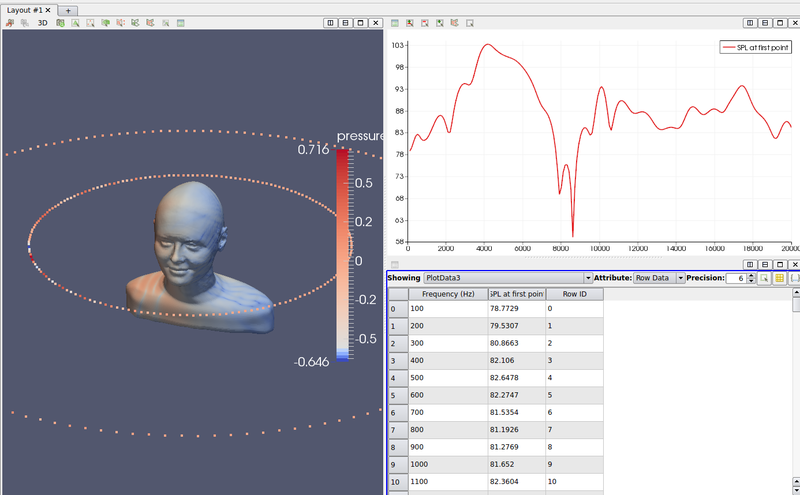 Waveller Cloud has been used to simulate HRTFs using standardized acoustic mannequins and individualized head models.